John Currie is the principle dentist in the practice and also the practice owner. 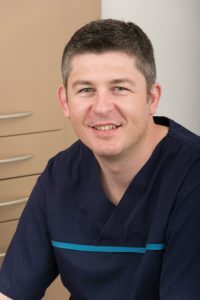 He qualified in 2002 from the University of Glasgow and spent several years gaining experience in general practice, Glasgow dental Hospital and also within the Community dental service. John joined the practice in 2008 as an associate and has also been an associate dentist in several other busy NHS practices in Scotland. John’s primary focus is helping patients achieve healthy teeth and gums in a gentle supportive manner. He has excellent techniques to help nervous patients cope with dental treatment and his aim is to make your treatment as relaxing and comfortable as possible. 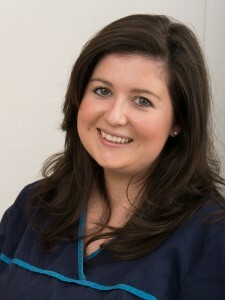 Louise graduated from Glasgow University in 2008 and worked for 2 years in general practice in East Kilbride. 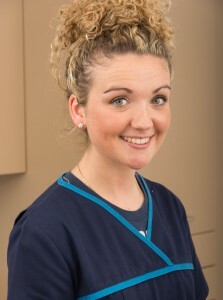 Katie qualified in dentistry from Glasgow University in 2012 and commenced working as a general dentist in Motherwell. 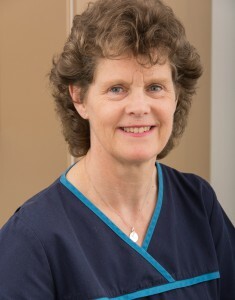 She joined the practice in 2013 and is committed to providing high quality NHS family dental care. Katie relates well to patients of all ages and she particularly enjoys getting to know her patients. Outwith dentistry, Katie likes to travel and also enjoys going to the gym. Sheila qualified in 1982 and spent three years in hospital based positions. She first worked at this practice from 1985 to 1994. Sheila returned to the practice in 2012 and now works part-time dividing her time between the practice and her full-time role as a parent. Her extensive experience in providing care for patients with high dental needs and her dedication to patients means she is often recommended by her patients to family and friends in need of a dentist. Sheila enjoys dressmaking and sports and has recently taken up ballroom dancing in her spare time. Stephanie graduated from Glasgow University in 2001 and spent 14 years working in general practice in Edinburgh. Having moved back to her roots in Glasgow Stephanie joined the practice in 2014 and has settled into her surroundings well. 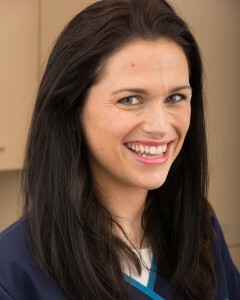 She has a young family and is committed to caring for patients in general practice. She is focused on prevention and as a result has many patients who travel from Edinburgh to see her.